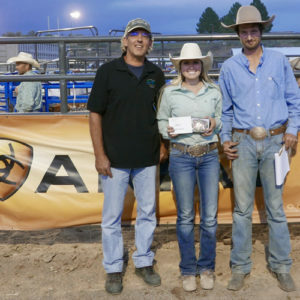 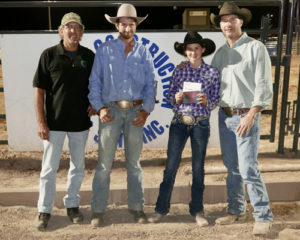 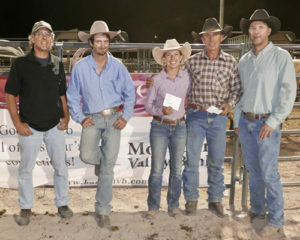 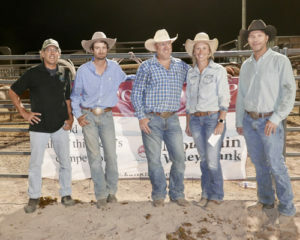 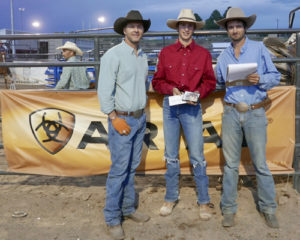 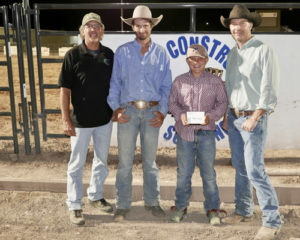 The winners of the 2018 Meeker Summer Rodeo Series were announced last Thursday. 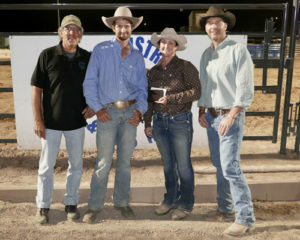 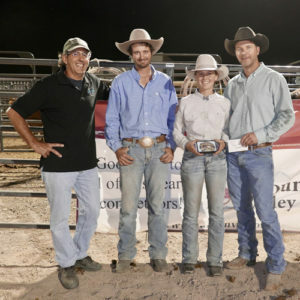 Jr. bulls—Cade Blunt, amateur bulls—Clay Duram and Caleb Gieselman, ladies’ breakaway—Lori Ann Klinglesmith, No. 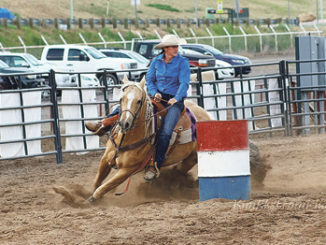 8 header—Kristen Egger, No. 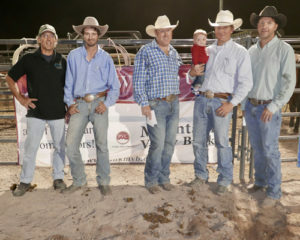 8 heeler­—Joe Wood, No. 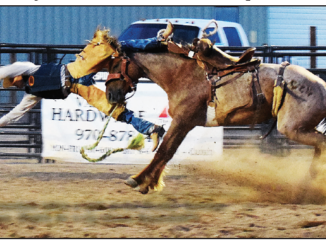 11 header—Casey Griffith, No. 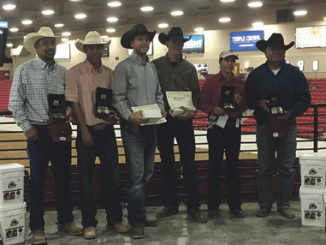 11 heeler—Brett Watson, dally ribbon roper—Cody Edinger, dally ribbon runner—Deanna Wood, ranch broncs—Sheridan Harvey, jr. barrels—Cylee Dunsmore, barrels—Kelsey Tate, mixed header—Erin Watson, mixed heeler—Brett Watson. 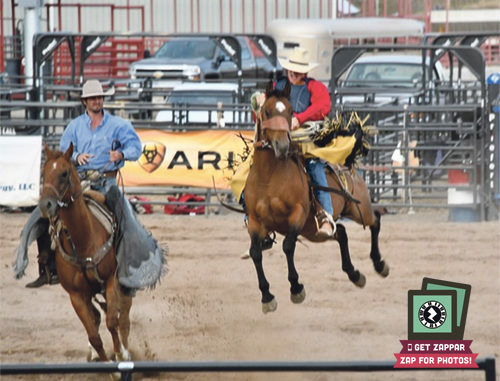 Download the free ZAPPAR app to see photos of the winners.